1. 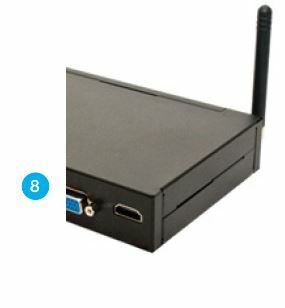 Rackmount kit – allows one to two Louvars with optional KVM switch to be mounted in a cabinet. 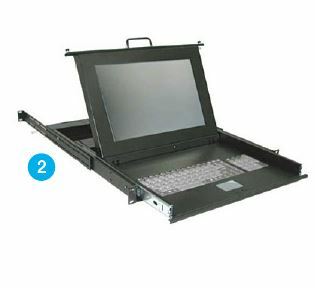 2.Rackmount drawer, screen and keyboard – to work in conjunction with the Rackmount kit. 3. Mounting brackets/Deskmount kits – these brackets enable the Louvar to be securely fixed to a desk or wall in a horizontal or vertical plane. 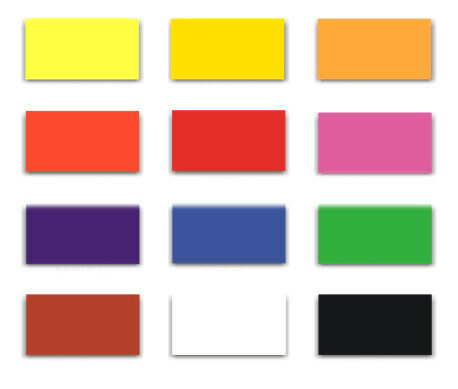 Mounting brackets can be colour coded to match the machine or painted a different colour (up to 12 colours available). Each bracket set comes complete with fixing screws kit and instructions. 4. 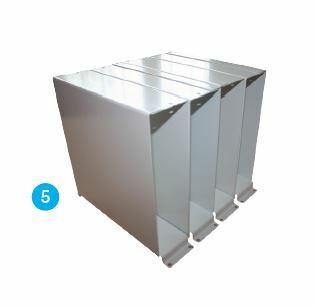 Stacking kits – these brackets allow multiple Louvars to be stacked horizontally or vertically and offer a compact space saving solution whilst offering a strong physical mounting. 5. Vertical slip case – offers a secure permanent mounting to desk but offers easy removal of Louvar as required. 6. ISS (Integrated Safety System) – custom made and fully shock tested safety containment system allows maximum crew protection. 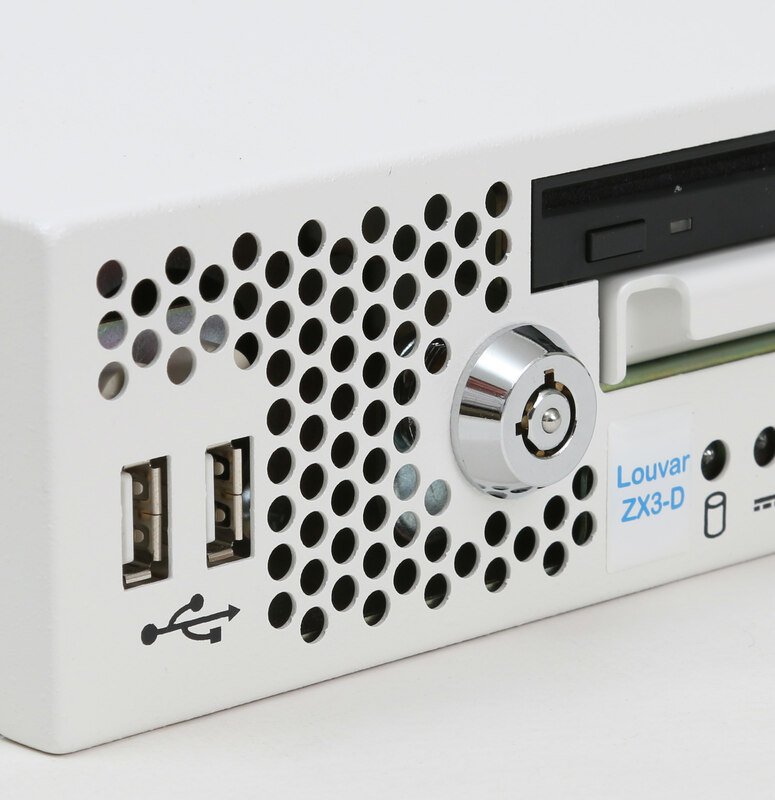 The Louvar becomes an integral part of a whole system which includes key components such as KVM switch, keyboard, mouse and screen. Up to two Louvars can be mounted. 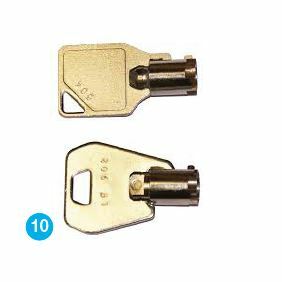 Offers a fast and convenient method of installation with easy secure fixings. 7. 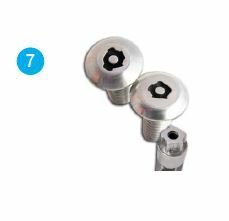 Tamperproof security screw fixings – use with any of the mountings. Manufactured in stainless steel, alloy or case hardened steel, offer strength for high security applications. A custom key is cut to a unique specification allowing screws to be power driven when installing. 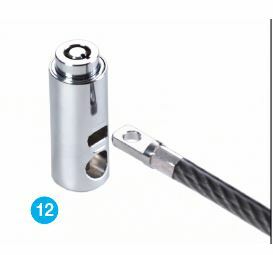 The screw design means it repels all security bit tips and vice grips. 8. Mobile applications – supported using optional WLan support with antenna enables GPS and Sat Nav software to provide a truly ruggedized mobile solution, ideal for emergency services and military vehicles. Software packages available for specific purposes. 9. Fibre connection upgrade – from standard 100FX fiber port to Gigabit (1000FX fiber port) to give faster transfer of secure information and reduce delays on high volume data or large file sizes. 10. Individual key coding – available for each machine can be made unique to each machine, or coded for a specific zone or location or vessel etc. 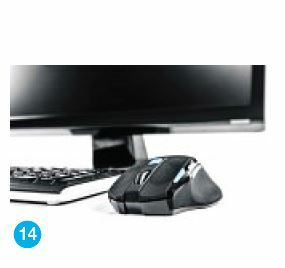 (the standard configuration offered is that each machine will have all the keys the same). 11. 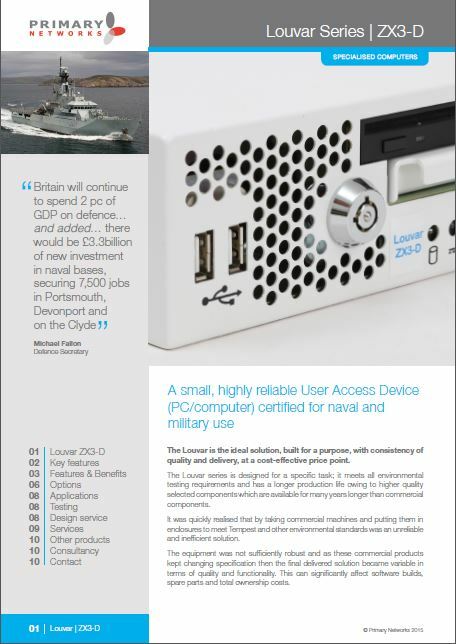 Secure encrypted USB ports – allow authorised users only on specific machines. 12. 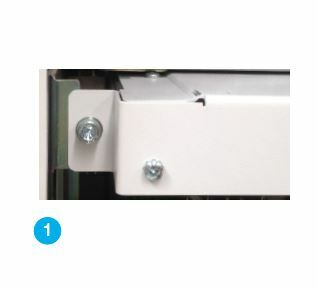 Extra mounting security – using secure lock and cable to bolt to desk or bulkhead to protect other associated equipment as well. 13. 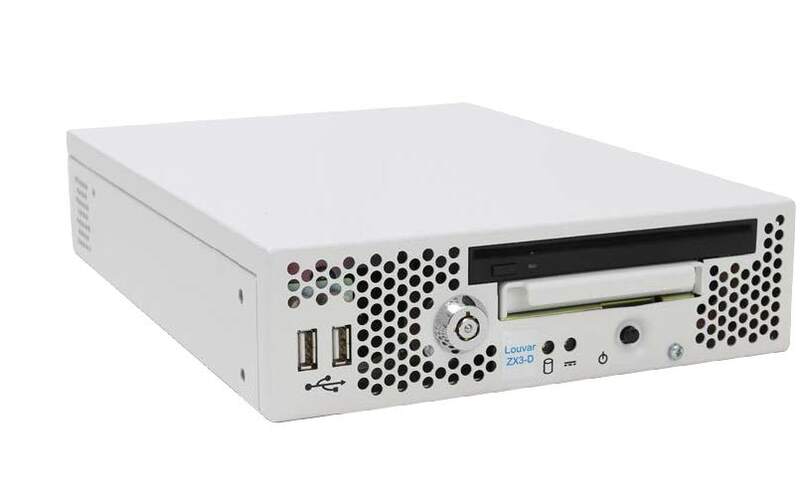 Storage media – hard drive or solid state drive (SSD) – various sizes available. 14. Screens, keyboards, mice, cables and KVM switches – can be integrated into a comprehensive tested solution as required. 15. Ports disabled – selected ports may be secured, disabled or blanked. 16. Choice of 12 colours available – including light gray for the British Royal Navy.